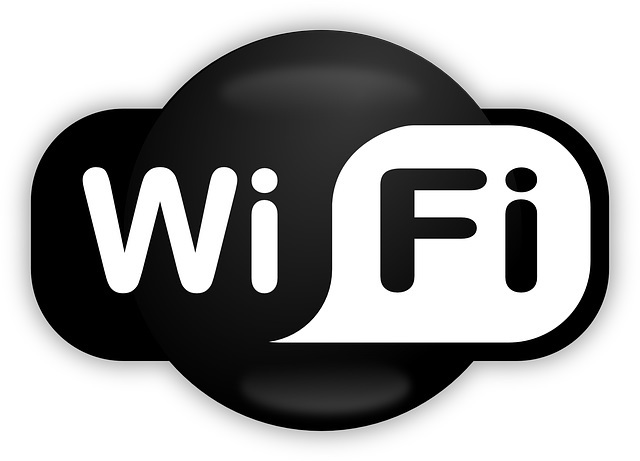 4G mobile signal and free WiFi should be considered human rights, a survey has revealed. A recent survey has found that the public thinks that 4G mobile signal and free WiFi should be considered basic modern rights, along with choosing your own working hours and always having a seat on a train. The survey, which was participated by 2,000 adults, found that people also ideally wanted to have complimentary sun cream on hot days, free gym membership and easy-to-access charging points in public areas. Others that made the list include not having to pay tax and having at least one holiday a year. Commenting on the results of the poll, a spokesperson for NET Coverage Solutions said: “As the results suggest many of us have very strong views on the rights which should be available to all. “Some of the things have been genuine human rights for many years – access to water, freedom of speech and so on. He added: “Clearly strong mobile phone signal is very important to people in general – but absolutely key to those staying in hotels, especially those on business.